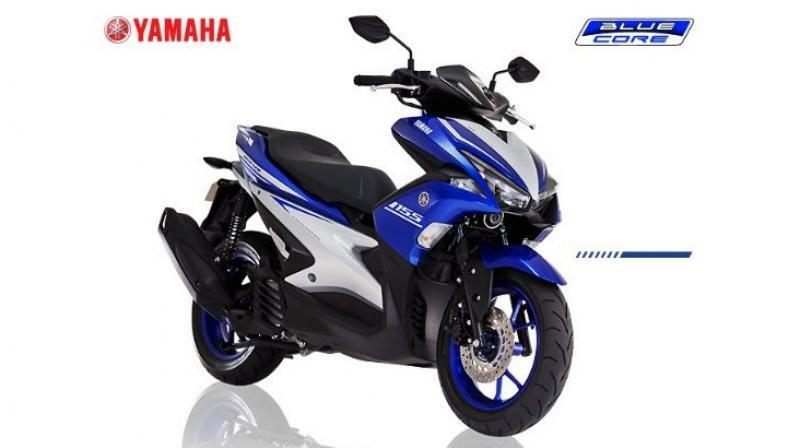 Yamaha Aerox 155 – Will the performance scooter come to India? 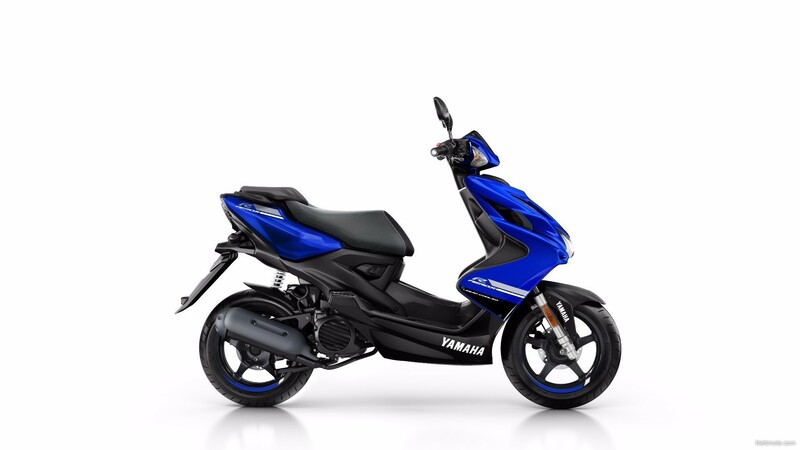 Yamaha Aerox 155 is a premium scooter offering from Yamaha and comes loaded with features such as a 5.8-inch digital instrument display, twin LED lamps, mobile charger, keyless ignition and a single channel ABS as well. It is a solid performing scooter which uses the same engine as the Yamaha R15 Version 3′ VVT unit .The engine on the Aerox makes 14.8 bhp and 13.8 Nm of peak torque, which is much more powerful than any other 150 cc scooter we have in India such as the Aprilia SR 150 and the Vespa 150 range. If the Yamaha Aerox 155 is launched in India we expect it to cost upwards of ₹ 1 lakh.